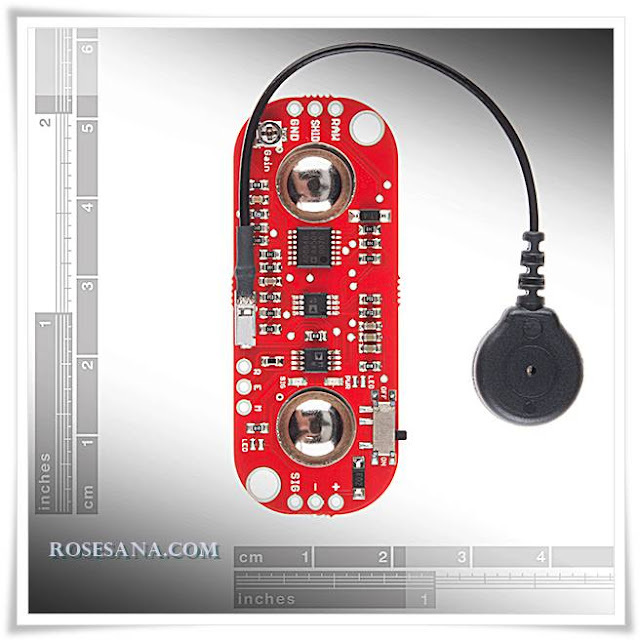 This module is a 3-axis accelerometer sensor with high resolution and low power consumption. Has supported 16-bit binary format. This module can be used to measure the acceleration of gravity static and dynamic acceleration caused by the movement / vibration. - Dimensions (mm): 23.3 (L) x 18.2 (W) x 11.6 (H). 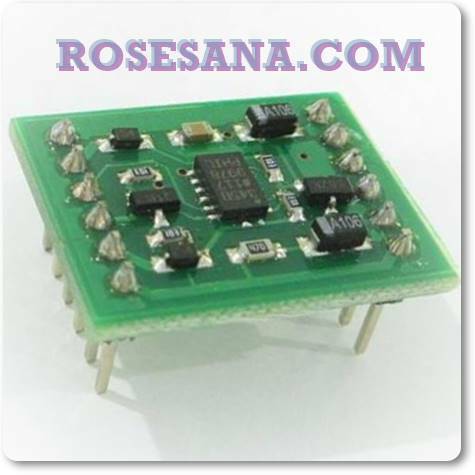 - Low power consumption: Measurement mode = 23μA | Standby mode = 0,1μA. All using typical voltage = 2,5V. - The scale of power consumption change automatically with bandwidth. 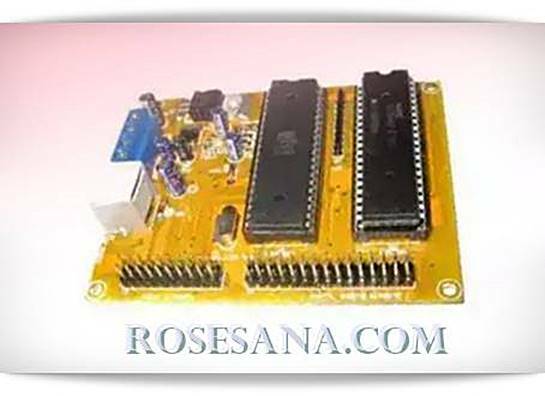 - System memory settings are already embedded with FIFO technology makes the processor work lighter. - Detection of single tap and double tap. - Monitoring the presence or absence of activity. Detect motion freefall. - Interface SPI (3- and 4-wire) and I²C digital. - Mode interrupt flexible so that it can be mapped to other interrupt pin. - Hold shocks up to 10.000g. 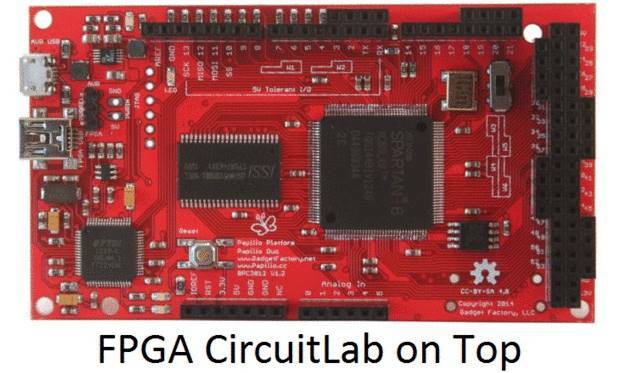 The LogicStartMegaWing provides everything needed to get started with VHDL and FPGA development on the Papilio with one convenient and easy to connect circuit board. Learn VHDL with Mike Field's free eBook written specifically for the Papilio and LogicStartMegaWing. Step by step examples and full source code walks you through using all the peripherals on the LogicStart. The LogicStartMegaWing requires the Papilio Pro, Papilio One 500K, or the Papilio One 250k board.. 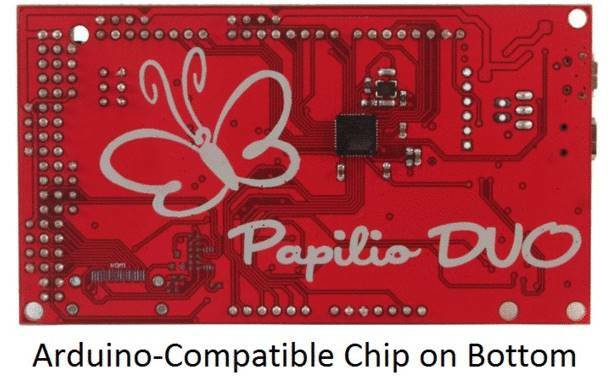 The Papilio DUO is a third generation Papilio board. As such, it benefits from all of the tricks we've learned along the way as well as extensive feedback from the community. 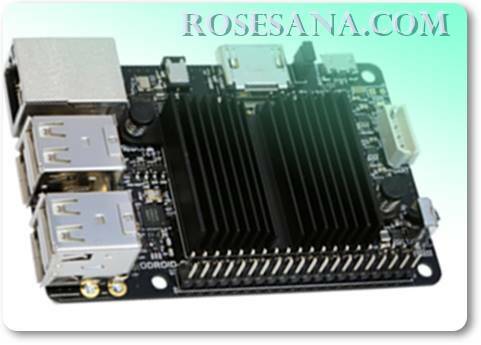 This past experience and community feedback drove the development of this board and puts the users needs first. 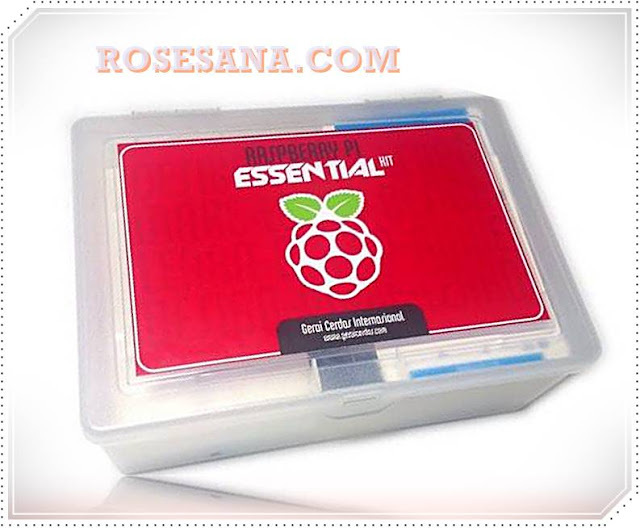 Kit Raspberry Pi which comprises all the basic spare parts to run the Raspberry Pi. 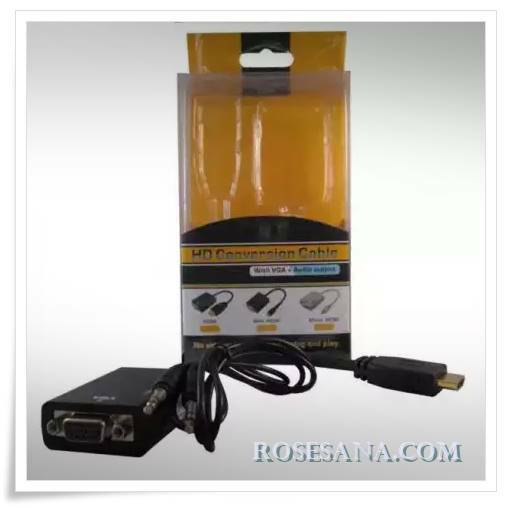 Standard HDMI to VGA converter. 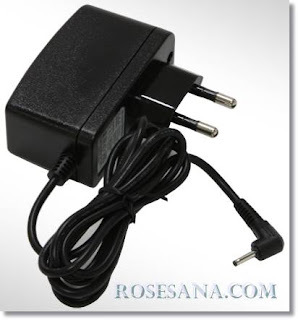 This tool does not require an external power supply in the conversion process. 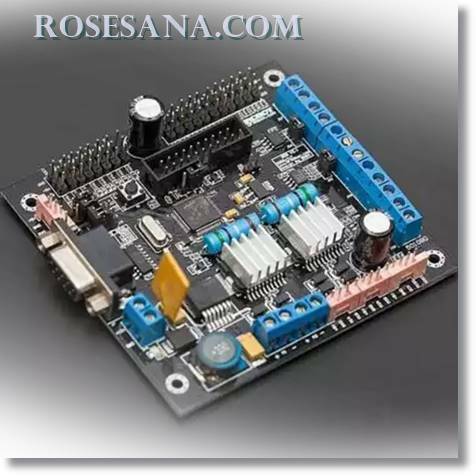 Besides these tools also provide output line 3.5 for the analog audio output from HDMI. Switching Adaptor 24V / 2.7Amp include AC power cord. made by LG. - Case 3 official of the Raspberry Pi. - Case consists of five parts that can be removed. - There are four rubber feet on the bottom of the case. - On the side of the GPIO, the cover case can be removed, making it easier to access to GPIO pins. 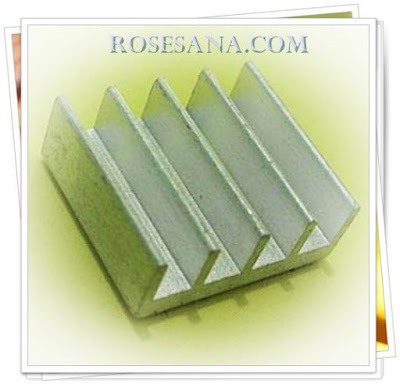 - Size: 96mm x 26mm x 71mm. 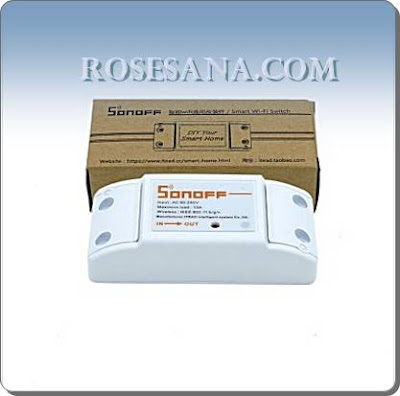 Sonoff SV(safe voltage) is a low power supply Sonoff version,which supports 5-24V power supply. 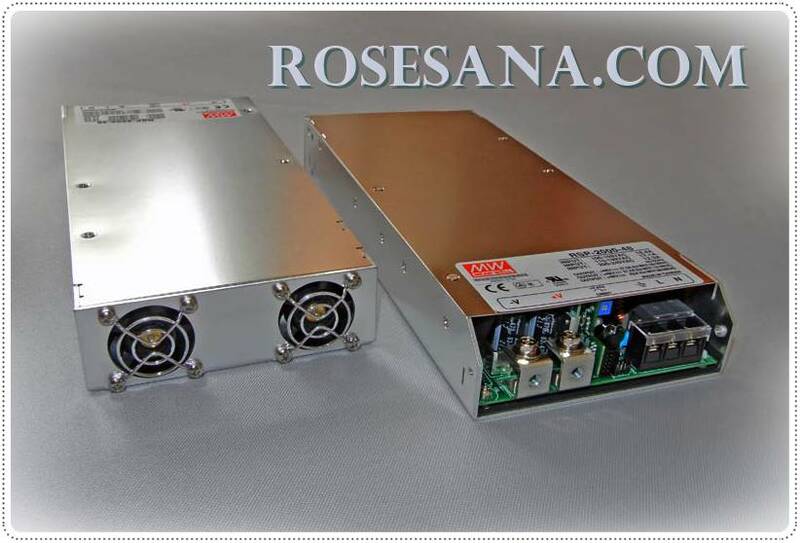 The power separation circuit enables it to control AC or DC power for the connected device, but you need to do some welding to realize this function. 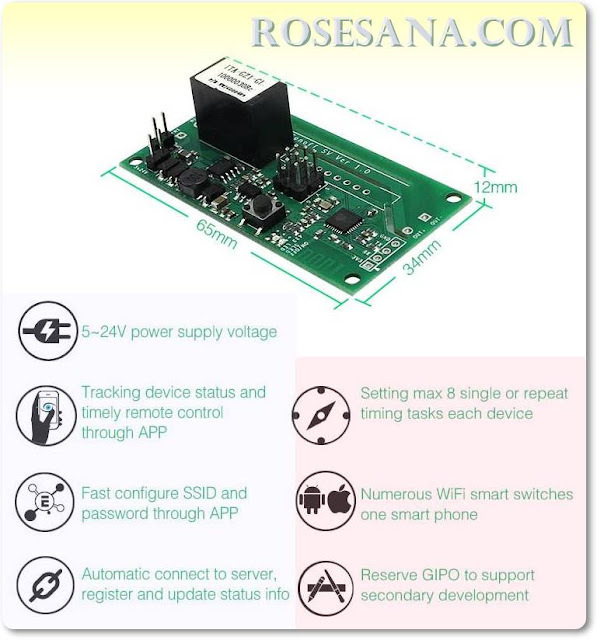 Sonoff SV has GIPO reserved to support secondary development. This version does not have 433 RF function and without shell. Sonoff is a low-cost, affordable device that help you to step into the amazing smart home.It is a WiFi wireless switch that can connect to appliance of different types and brands. Sonoff sends data to cloud platform through the WiFi Router, which enables you to remotely control all appliances with the App eWeLink on your smart phone. The server of Sonoff is Amazon AWS global server.Sonoff makes all your home appliances smart, as long as your phone has network you can remotely turn on or turn off your appliances from anywhere at any time. And by setting timing schedules for your appliances, you can maintain a carefree life. 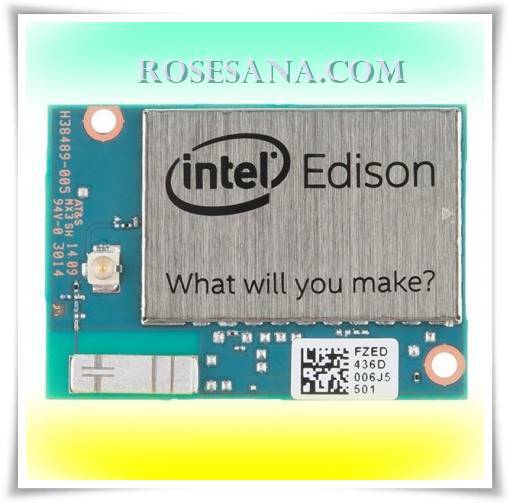 Intel Edison is actually a very small computers with capabilities that quite a lot. As contained in it have WiFi and Bluetooth. 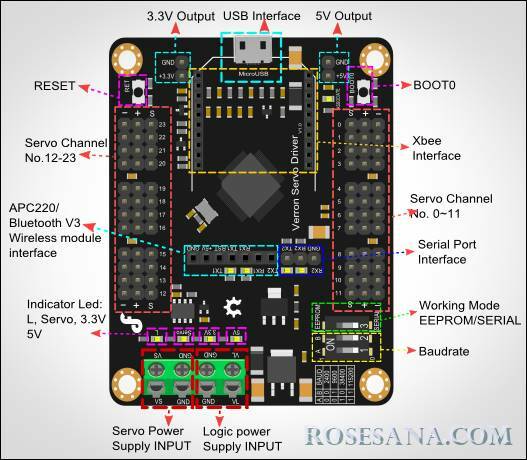 SOM (System On Module) is very supportive to the development of IOT (Internet of Things) is done either by beginners, "Makers" and "Inventors". 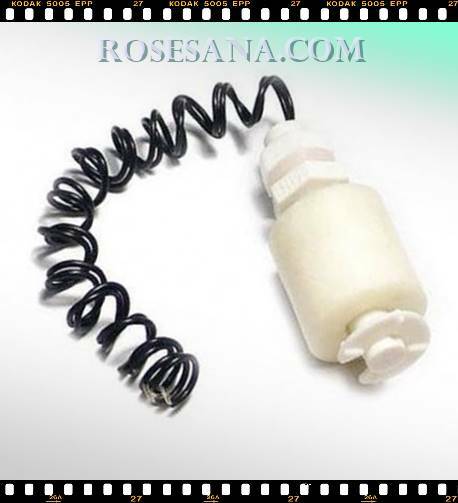 The switch or switches are used to detect the level / high and low liquid level in a tank. This switch can activate the pump, indicators, alarms or other equipment. When the ball floats up or down (depending on high or low fluid level), then the magnetic field contained in the float ball can activate this swtich. - Cable length: 40 cm. - Load max: 10 watts. - Max switching voltage: 100 Vdc. 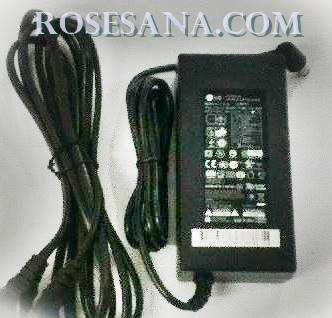 - Breakdown voltage max: 250 Vdc. - Flow switching max: 0.5 A. 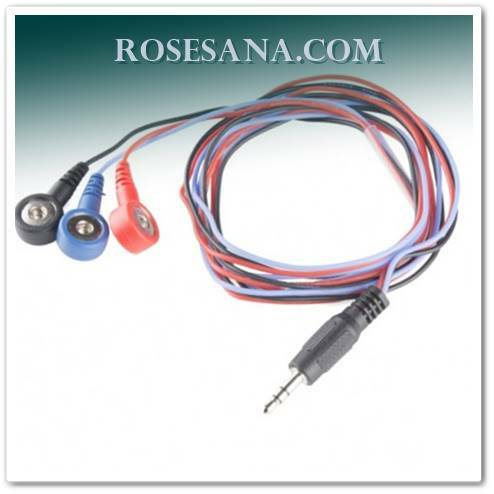 - The load current max: 1 A. - Prisoners contacts max: 0.4 ohm. - The working temperature: -10 ° C to 80 ° C.
Hearing and Speaking : Interacting and interpreting emotions wouldn't be possible without the 4 directional microphones located on Pepper's head. They enable him to detect where sounds are coming from and locate your position, while also allowing him to identify the emotions transmitted by your voice. Seeing : Pepper is able to function in complex environments thanks to his 3D camera and 2 HD cameras that enable him to identify movements, and recognise the emotions on the faces of his interlocutors. If you are happy, Pepper will share your joy, and if you are sad, Pepper will comfort you. Connection : Connected directly to the internet, Pepper can keep you up to date with the latest news, the weather forecast, or even help you to find a recipe! Don't hesitate to chat with him on the subject of your choice. Tablette: Pepper uses his tablet to help you make choices, but also to express his own emotions. Emotion engine : By perceiving and analysing your emotions, and learning to get to know you, Pepper is able to adapt his attitude to suit your own as closely as possible. This constant dialogue between perception, adaptation, learning and choice is the result of what is known as the emotion engine. Control and balance : Thanks to his anti-collision system, Pepper detects both people and obstacles in order to reduce the risk of unexpected collisions. Pepper is also able to maintain his balance, which stops him from falling if somebody knocks him over. Movement and autonomy : You will be amazed by the flexibility and fluidity of Pepper's movements! His 3 multi-directional wheels enable him to move around freely through 360°, at a maximum speed of 3 km/h. No less than 20 engines (head, arms, back) control his movements with great precision. Lastly, Pepper is equipped with a high capacity lithium-ion battery, giving him approximately 12 hours of autonomy. High Definition vision : Pepper is equipped with two high-resolution cameras as well as a 3D camera enabling him to effectively understand his environment. The images are processed by shape recognition software capable of identifying faces and objects. Interpreting emotions : Pepper boasts the latest technology, which means he is able to identify your emotions by your voice as well as the expressions on your face. Pepper reacts accordingly and is delighted if you are happy, or does his best to comfort you if you are sad. In addition to faces, Pepper is also able to recognise people by their voices. Thanks to his 4 directional microphones and his loudspeakers, Pepper is able to locate the source of sounds and engage in conversation in response. A network of sensors : Pepper possesses numerous sensors: two ultrasound transmitters and receivers, six laser sensors and three obstacle detectors placed in his legs. These sensors provide him with information about the distance of nearby objects (a range of 3 metres), in addition to his three cameras (two RGB cameras and one 3D camera placed in his head). 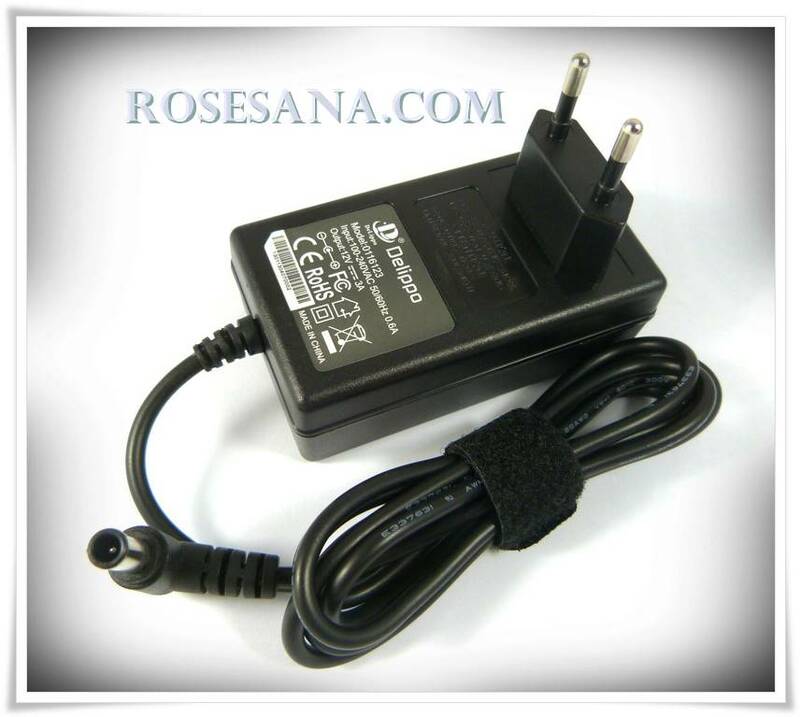 Another sensor within the battery indicates its level of charge as well as its temperature. Pepper also possesses tactile sensors in his hands, which are used when he is playing games or for social interaction. Linked to the world : For autonomous internet access, Pepper is equipped with wireless connectivity 802.11a/b/g/n. Welcome to the community : A community of developers in Japan and throughout the world is imagining and designing new content for Pepper. The library of applications for this new type of companion is growing and evolving every single day. Customers can use robot apps by signing up for the Pepper Basic Plan. In addition to the pre-installed basic apps, customers can download robot apps from the app store to add new possibilities. Robot apps can be downloaded for free and by using ‘cocorogumi’, special robot apps are also available for download. SoftBank also plans to offer charged apps. 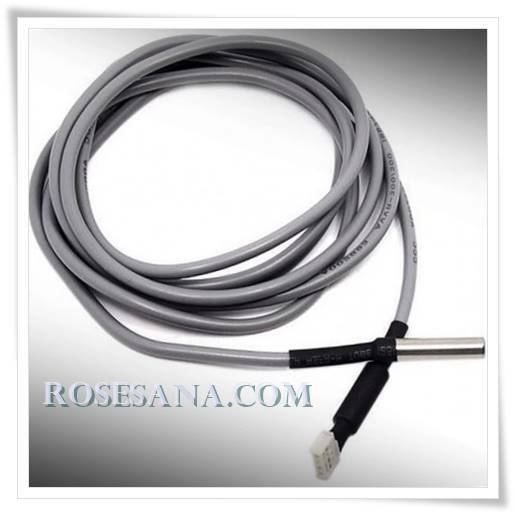 Waterproof temperature sensor is shaped cable with a length of ± 2 meters. 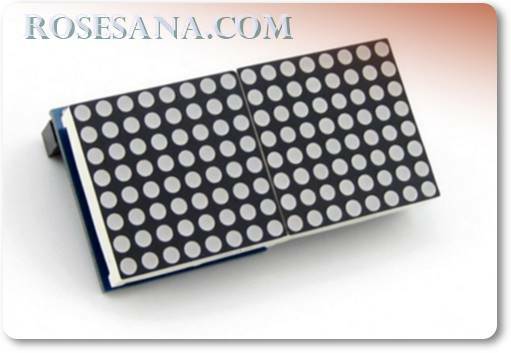 It is used for measuring the temperature at the depth of the water. 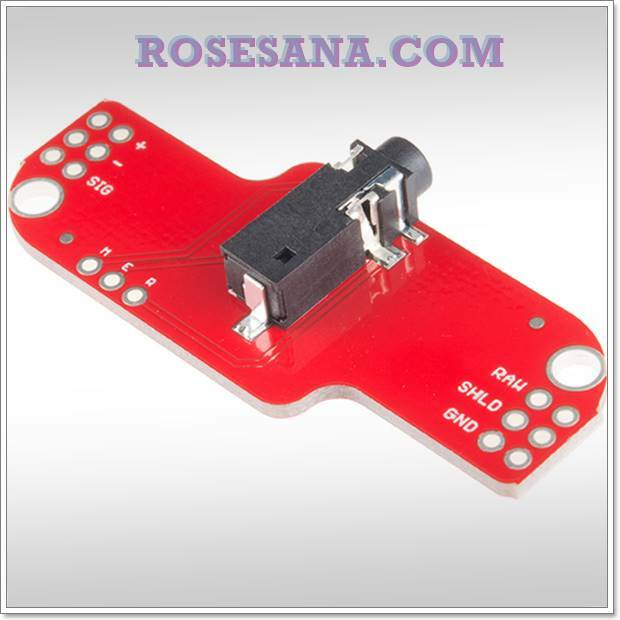 The sensor chip used was adopted from DS18B20. 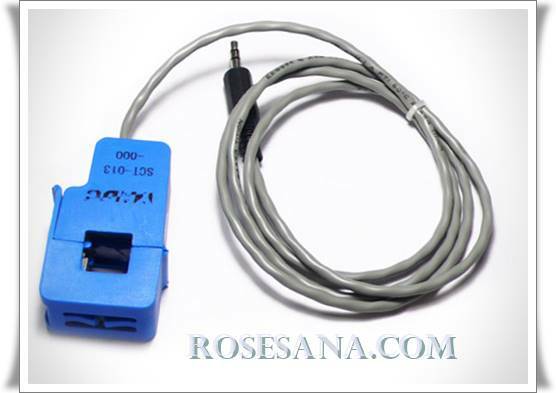 - It only takes one cable for the data interface. 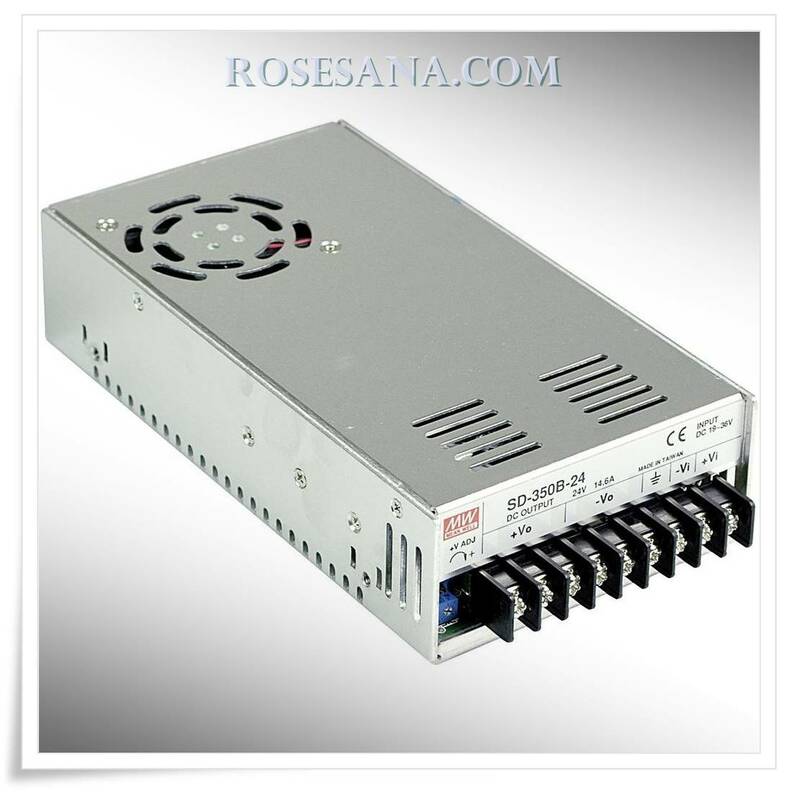 - Power Supply: 3V - 5.5 V..
- Range of temperature: -55 ° C to 125 ° C.
- Accuracy: ± 0.5 ° C (for a temperature range of -10 ° C to 85 ° C). 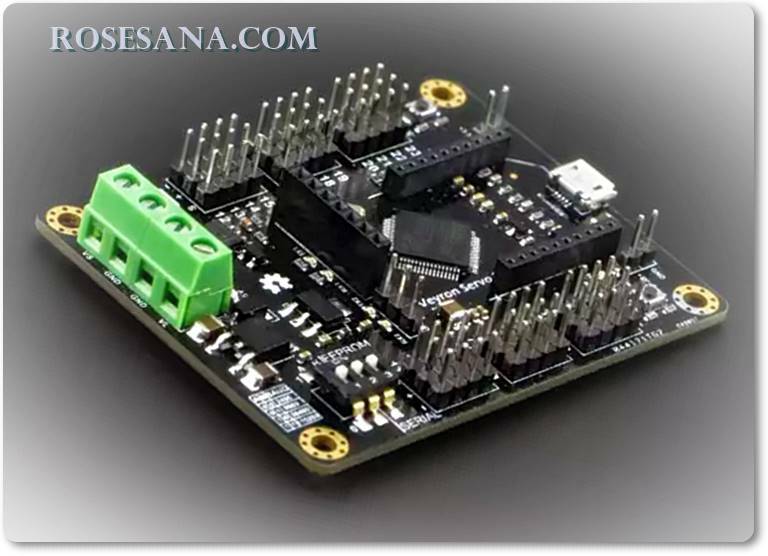 Serial PPI is a pin module with 16 channels of I / O MCS-51, 24-pin channels of I / O PPI, and 2 Counter MCS-51 each width of 16 bits are controlled via RS-232 UART. 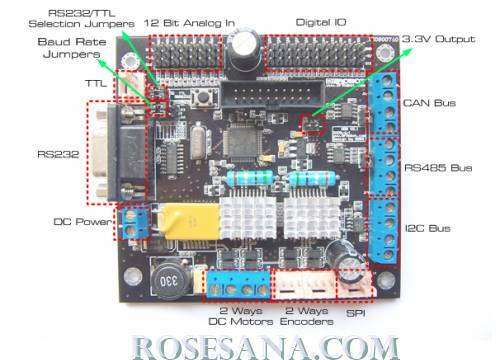 This module is optimized for interfacing to a PC via Serial Port computer and comes with a DLL file and TPU that contains routines for use of the module. - The input voltage is 12 VDC to 5 VDC output. 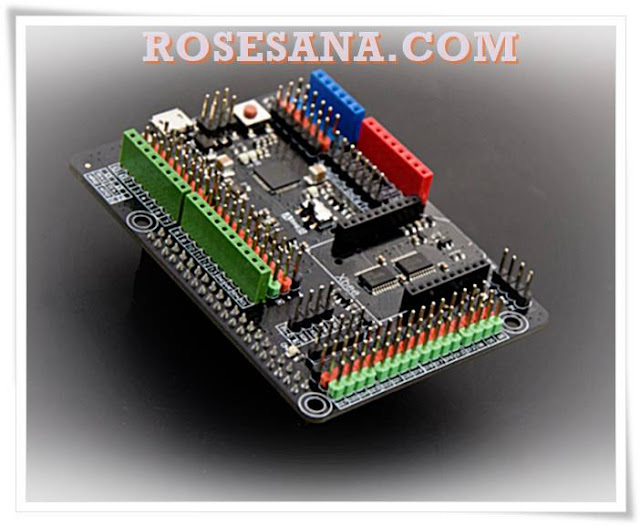 - RS-232 UART interface with a data rate of 9600 bps minimum and maximum data rate of 115200 bps. 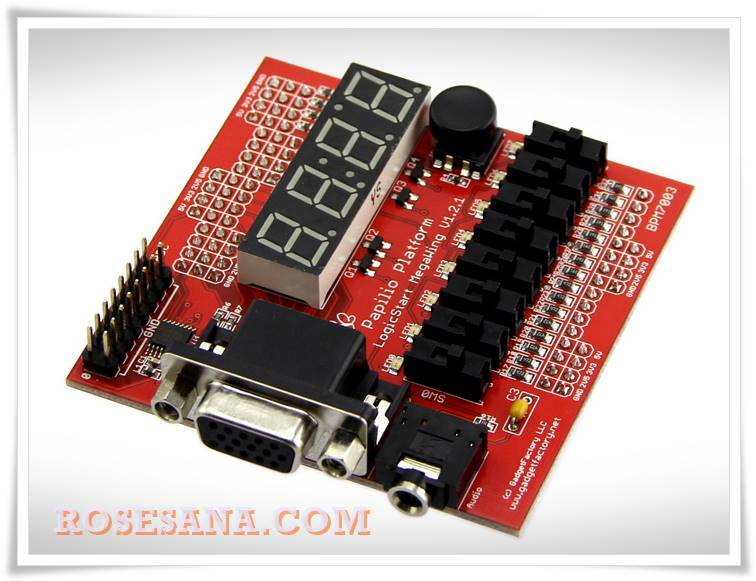 - Path I / O up to 40 pins and 2 counters each width of 16 bits. - There DLL files and TPU along with sample programs. 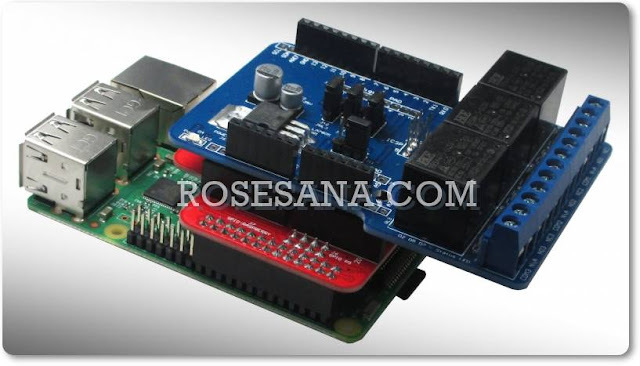 - Can be used to control the Relay, LED, Switch, etc. Aluminum cooler that comes with the adhesive tape. 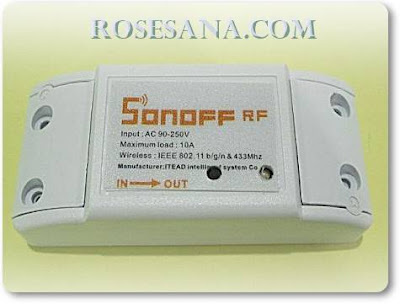 Note: this Sonoff does NOT have 433Mhz RF remote function. If you want RF function, please buy Sonoff RF. 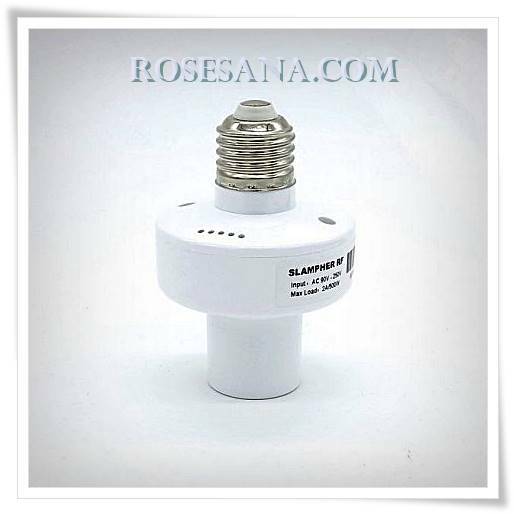 Slampher is a WiFi wireless light holder that can connect to various light bulbs with E27 screw base. Slampher sends data to cloud platform through WiFi Router, which enables you to remotely control all light bulbs with the App eWeLink on your smart phone. The server of Slampher is Amazon AWS global server. Slampher make all lights smart, as long as your phone has network you can remotely turn on or turn off your lights from anywhere at any time. And by setting timing schedules for your lights, you can maintain a carefree life. Note: this Slampher has 433Mhz RF remote function. 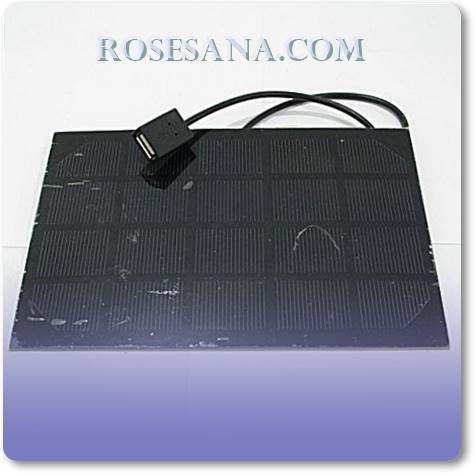 This is 5V 600mA Monocrystalline PET Solar Cell with USB Cable. The cable is 60cm. It is high quality and exquisite appearance. It is used in all kinds of 5V high-grade electronic products such as cell phones, Iphone, Ipad,digital camera,MP3,MP4,GPS and so on. 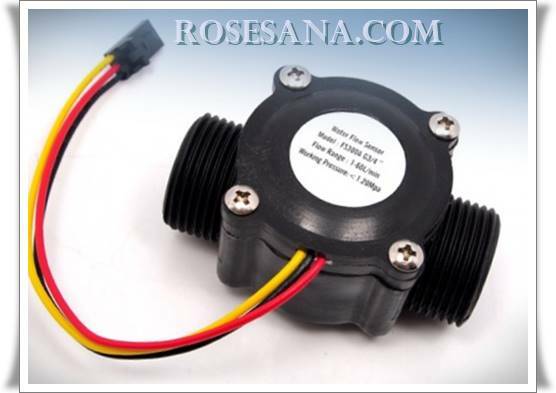 Mean Well SD-350B-24 specifications: DC-DC Enclosed converter; Input 19-36Vdc; Output +24Vdc at 14,6A; Forced air cooling.